Diversity and inclusion have been a part of HR for more than 30 years and has moved from a compliance program to a business strategy. The workforce has changed and are now both younger and older, culturally and globally diverse. 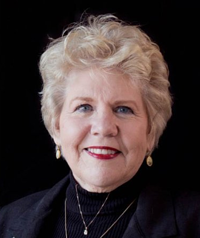 Listen to Judy Corner, Mentoring Program Expert as she presents the latest trends in diversity in the workplace and how mentoring can assist. Why enhancing diversity should be part of your business strategy?